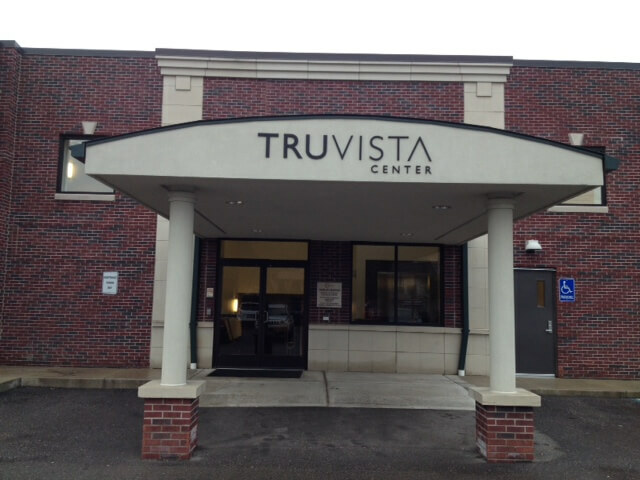 Comfort and convenience are the hallmarks of Dr. Anthony Weinert / Troy Surgicare's office operations. To ensure your convenience, below is the information you need about our hours, location, appointment scheduling, insurance acceptance and billing. 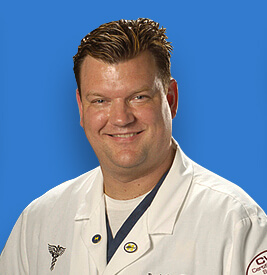 As one of Michigan’s premier podiatric surgeons, Dr. Anthony Weinert is a double board certified foot specialist located in Troy and Warren Michigan and is dedicated to relieving any foot or ankle problem. In the case of a patient with a foot imbalance, Dr. Anthony Weinert has changed patients lives by using a lifetime solution called HyProCure®. As a Master HyProCure® surgeon, Dr. Weinert offers the HyProCure® stent procedure for those patients who suffer from partial talotarsal dislocation aka flat feet. Because of Dr.Weinert's extensive expertise and long track record of successful misalignment procedures, HyProCure® certified Dr. Weinert as a Master Surgeon and awarded him the highest "Center of Excellence" distinction & is one of the handful of centers designated as a certified center by Atlas Foot Alignment Institute.